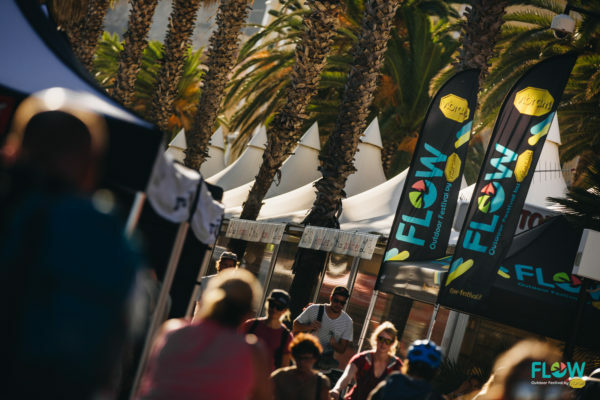 The third edition of FLOW Outdoor Festival by VIBRAM wrapped up today: another successful edition for an event that really embraces the whole sport offer of Finale and surrounding region. 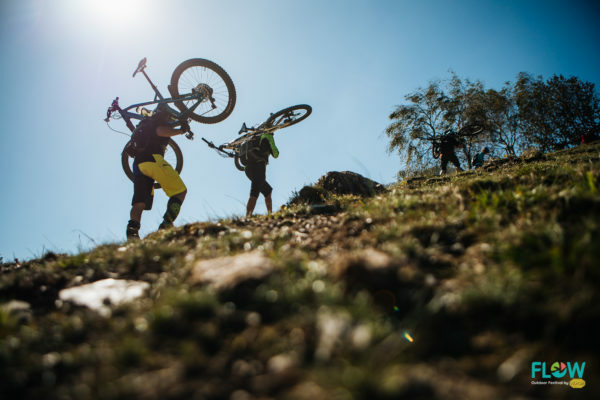 The noise of the bikes in the narrow alleys of town; the chalk over the hands of the climbers; the grin of all those who are enjoying themselves while practising the sport they love; the cheering from the spectators, trackside at the events: plenty of moments and experiences to choose from, while describing the eventful weekend of the 2018 edition of FLOW OUTDOOR FESTIVAL by VIBRAM. 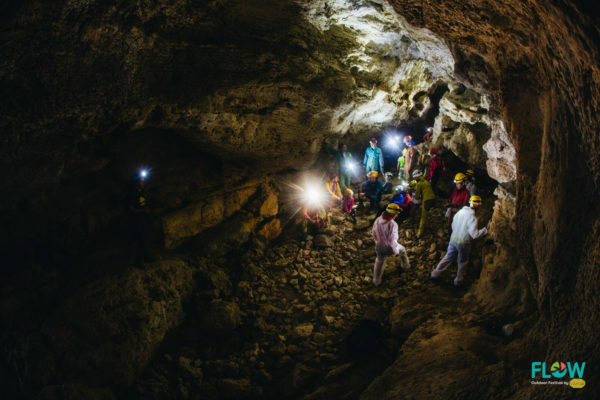 Four days during which Finale and the local community have been giving their warmest welcome to sport enthusiasts, athletes, and the general public, offering everyone the chance of experiencing first-hand their outdoors. How? 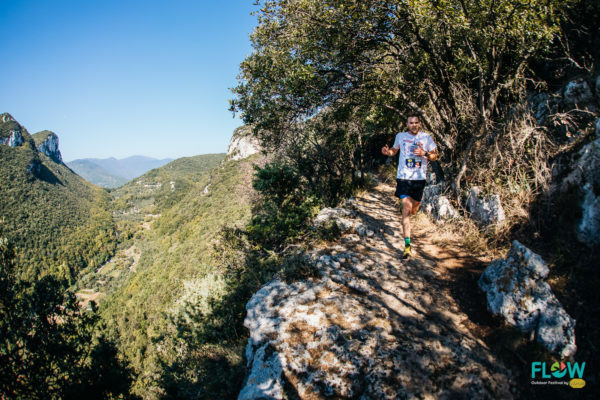 Choosing from more than 25 activities on offer, or participating in a mountain biking, rock climbing or trail running competition in an extraordinary natural setting made of crags, crystalline sea, coasts, inland areas, trails to ride and run. 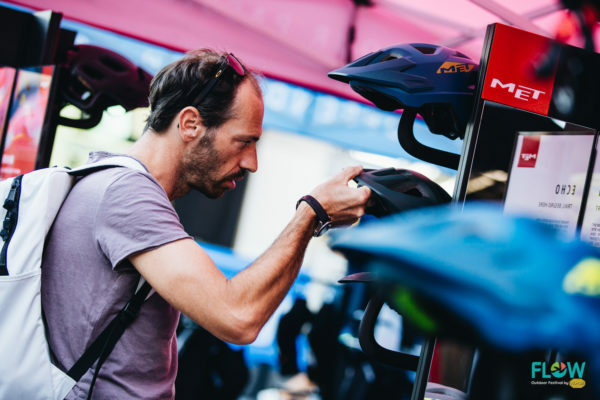 More than 90 companies attended the huge expo areas of Finalmarina and Finalborgo, connecting with the general public and with the media in the perfect context, stimulating and energetic. 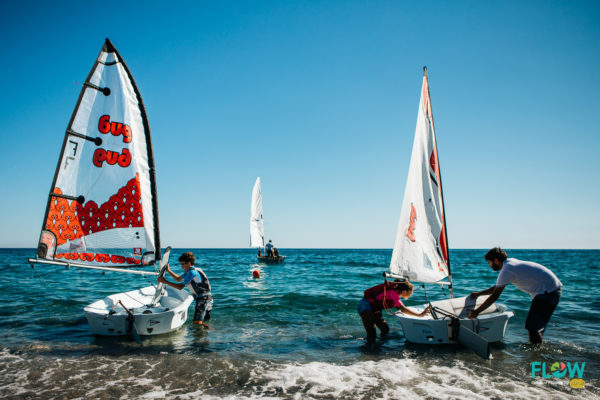 Thanks to FLOW, plenty of enthusiasts have been able to spectate sporting events of the highest international level taking place in Finale Ligure. 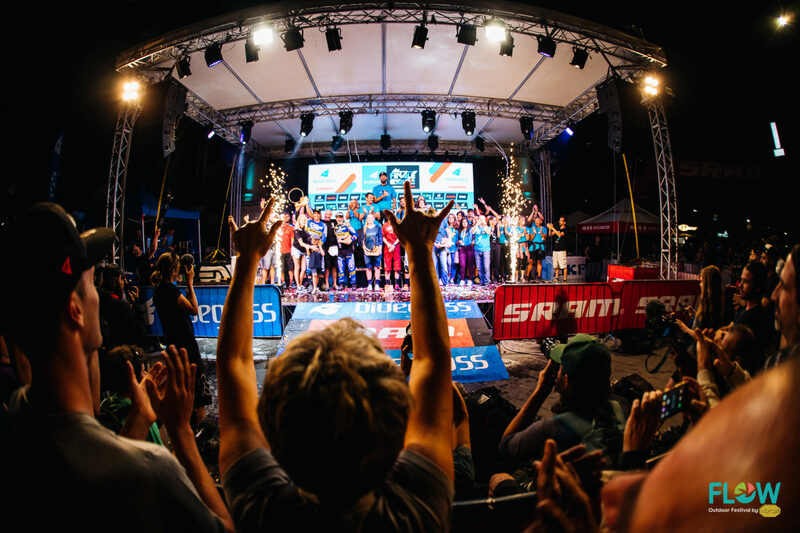 At FinalEnduro, Australia’s Sam Hill has been crowned 2018 Enduro World Series champion after 8 rounds of racing around the world. 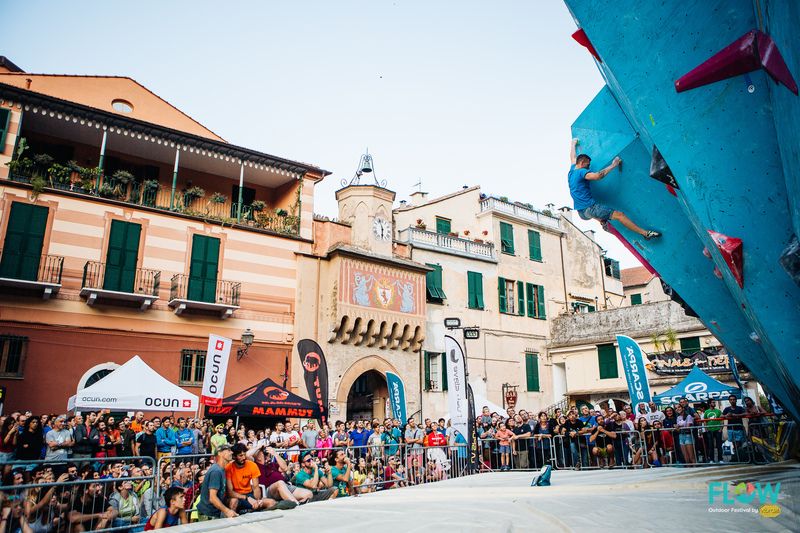 Meanwhile, in the amazing setting of one of the most beautiful villages in Italy, Finalborgo, thousands of people were cheering the strongest climbers of the national and international scene. 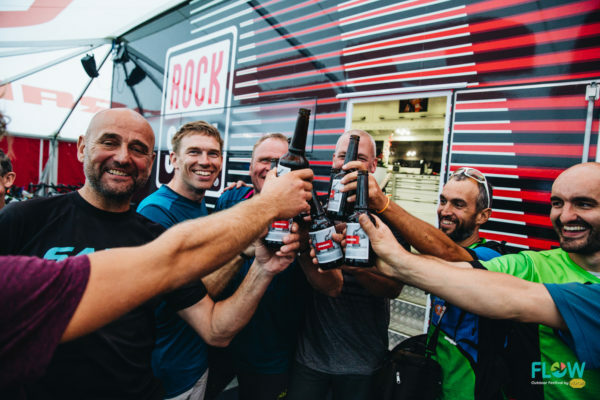 Whether you like competing at the highest levels, contributing to important charity projects – like those carried out by Finale For Nepal – or simply enjoying a weekend of outdoor activities in the company of pro and athletes of international prestige, FLOW by VIBRAM has become an absolute reference, the not-to-miss event of the coming years. Children, adults, families, friends: the number of people who registered in advance and participated in one of the activities on offer keeps growing, and it has contributed to the happy vibe and fun atmosphere of these last days. 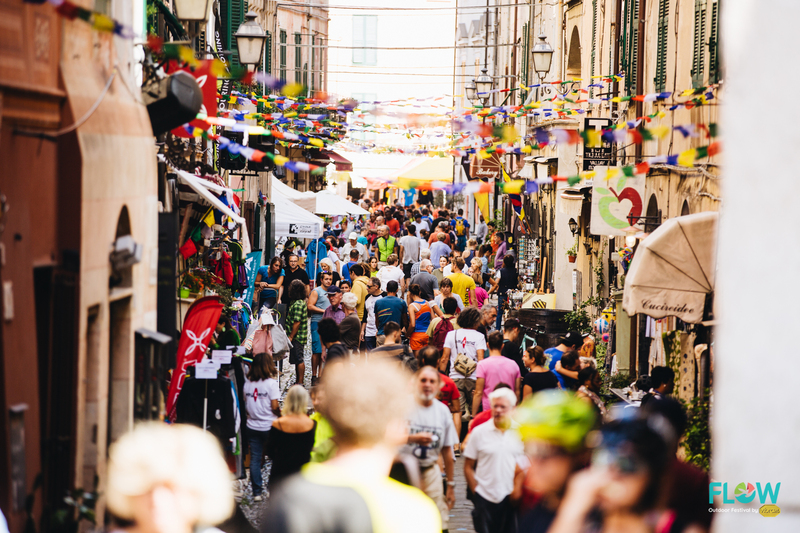 The narrow alleys, the town, the beaches and the hinterland have offered the perfect common background for an event that is almost impossible elsewhere, because Finale enjoys a truly unique setting. Carlo Mamberto, president of Finale For Nepal Association: “This edition of Finale for Nepal has been marked by record figures in the level of participation in the competitions and spectators’ attendance. This is an achievement that makes all event organizers very happy and it is also a great morale boost for us, to keep working on our projects in solidarity with the people of Nepal ”.